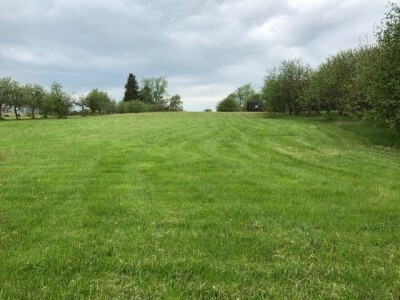 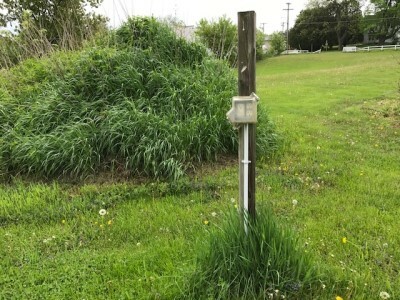 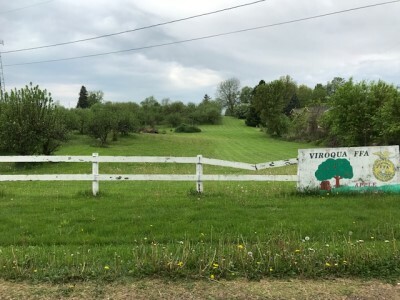 Property description: "5 ACRE CITY LOT" - a rare opportunity with this park like lot located off County Rd NN on the south edge of Viroqua. 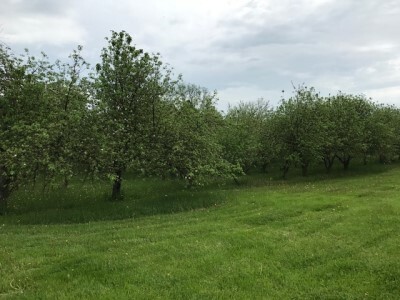 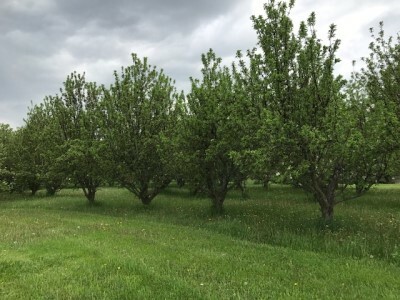 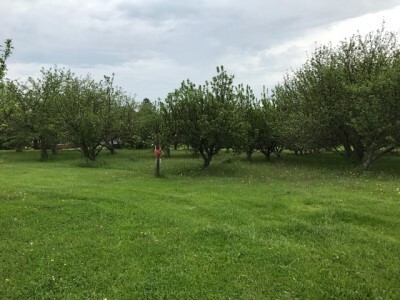 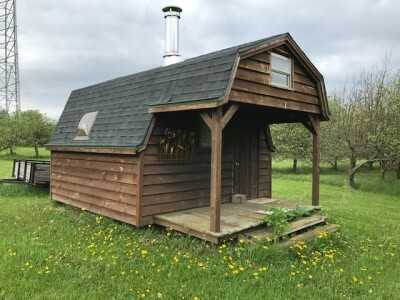 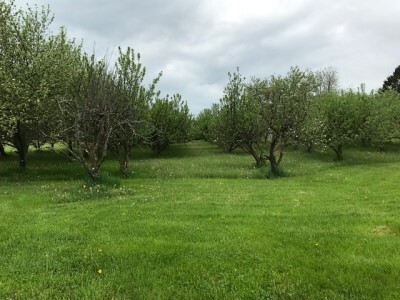 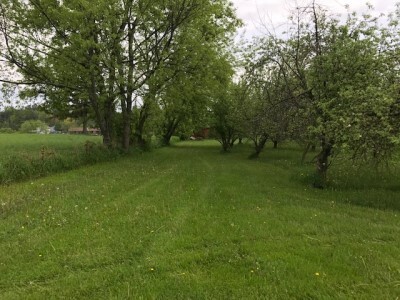 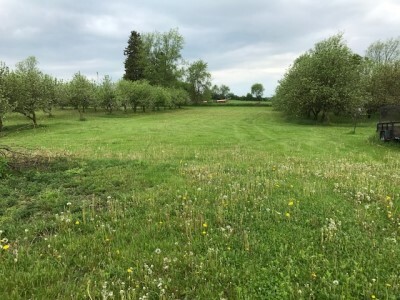 Mostly level lot with a little slope, a couple hundred apple trees that are getting up in age, but some that still could produce, electricity on the lot with 110 amp hookups, city water, sewer and gas lines located along County Rd NN, garden shed & gravel driveway onto property. 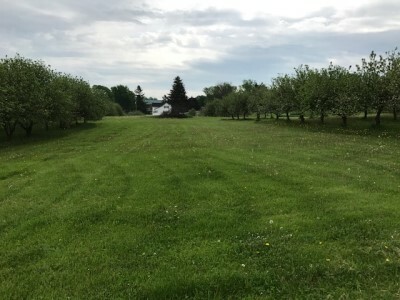 Many great building sites for either one single family home or could be subdivided into lots.